So yes, we have a cluster of Pokémon profiles. These are old – I guess they were done during the early 2000s. But heh, people like them. Machop is a fighting Pokémon. He evolves into Machoke, then into Machamp. 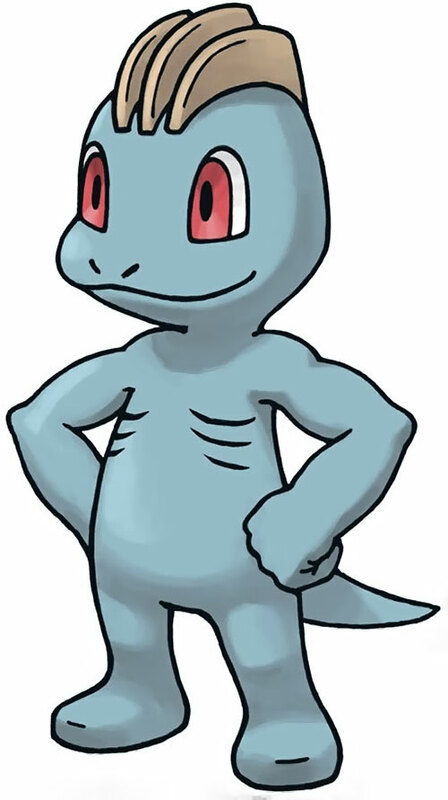 Machop is an innocent looking fighting Pokémon of short size but strong and versed in many forms of the martial arts. Machop vaguely resembles a cross between Howard the Duck and a rocky Schwarzenegger. He has a short tail on its back and a small triple green crest on the top of his head. Bizarre and cheerful, Machop enjoys becoming stronger and training to achieving it. Introducing the Pokémons in the DC Universe will not be any problem, as they are. A new kind of PC or NPC could be a Pokémon trainer, who could have been built as a normal human with 2-4 Pet Advantages involving the Pokémons he begins with. Or even one: most trainers begin with just one basic Pokémon). Density Increase: Always On (and already noted on RV). Shrinking: Always On (and already noted on OV and Running) (-1), Character’s weight APs are reduced by APs (-1). MIA (Becoming stronger), Attack Vulnerability (Mental Pokemons, -1 cs). It can be considered a Genre rule, but it should be used on any genre Pokémons appears. It consists in a new kind of damage, beyond Bashing and Killing damage. We call it Pokémon damage. When Pokémons fight (or they attack other beings) they can choose to do it so in Bashing or Killing combat (although the later is very rare). But they can also do it in the way most Pokémon combats are resolved: with Pokémon damage. When Pokémon damage is done to the opponent that would (if it was Killing Combat) reduce his current condition to 0 or less, instead the character stays at Current Condition: 1. They are also stunned for as many rounds as APs under 1 he would be. For instance Charmander is at BODY: 1 and suffers 4 APs of Pokémon Damage. He would then be stunned for 4 rounds. On a regular basis, that means losing the combat if it was a Pokémon fight. 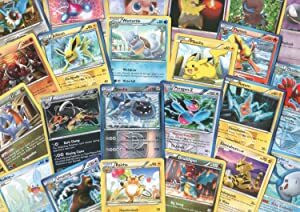 Source of Character: Pokémon TV series and trading cards game.